The need for employee training in government has never been greater. Extensive budget cuts and department restructuring mean employees have to be more productive with limited resources. In many cases, that also requires learning new skills to fill talent gaps created by workforce reductions. What’s more, many agencies are facing the loss of large segments of institutional knowledge as their most experienced personnel reach retirement age. 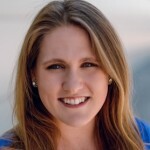 But with agencies already challenged to meet these new resource and workforce constraints, how are they going to provide effective training that both meets individual needs and educates at scale? The answer lies in virtual learning. By thoughtfully creating online learning programs, agencies can minimize training costs even as they better prepare their employees for the demands of government. 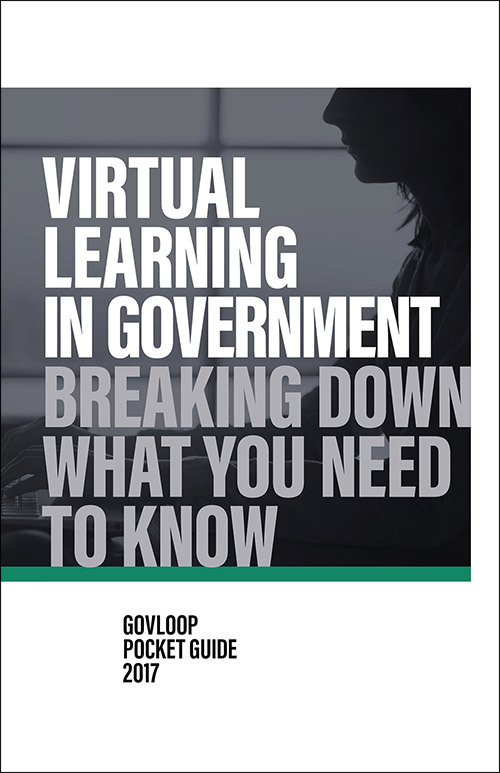 This pocket guide will provide an overview of virtual learning in the public sector. We’ll explain why it matters now more than ever, and offer tips for how government can create better virtual experiences for learners. We’ll also provide insights and case studies from government training leaders to help move your agency’s strategies forward.